Float glass is made by melting and mixing high-quality silica sand, natural ores and chemical materials under high temperature, then recooling. 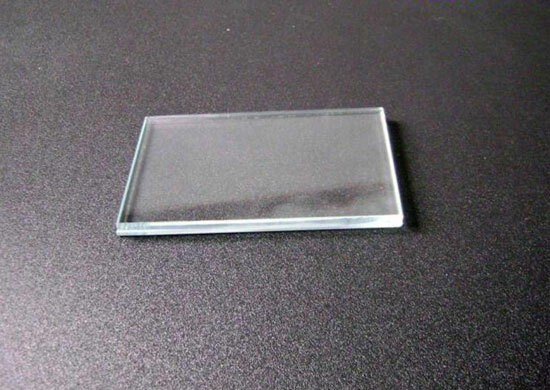 Float glass has smooth surface, excellent optical performance, stable chemical capability, and it is resistant to acid and alkali corrosion. 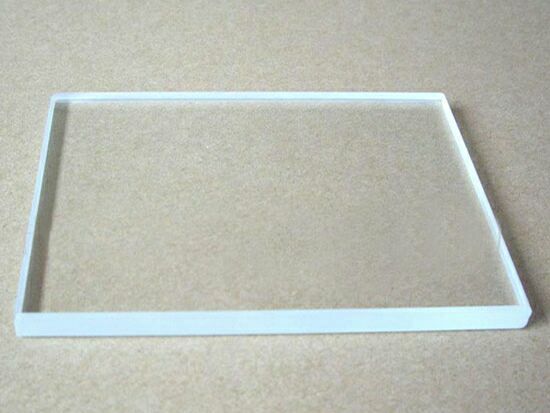 During producing, adding or decreasing chemical materials make float glass present different distinctive characters. 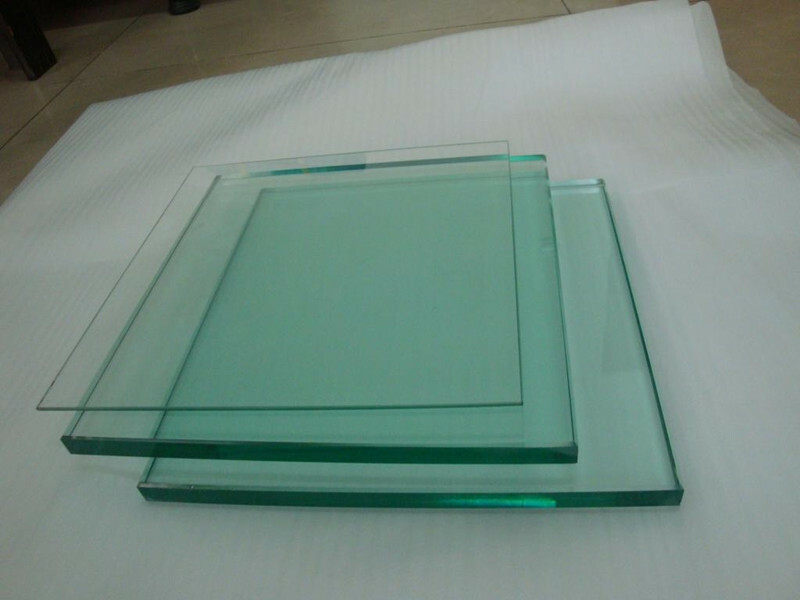 Based on these different characters, float Glass can be divided as clear glass, low iron glass, tinted glass and reflective glass. Color: clear, super clear, euro bronze, red bronze, euro grey, dark grey, dark blue, ford blue锛?/span> ocean blue, F green, dark green, pink etc. Hebei ruizhong import and export trading co.,ltd.